As in any colonial community, the conditions of life varied widely for residents of Puerto Real according to a household’s status, power and access to resources. Race and origin were paramount considerations and those who were (or were perceived to be) Indian or African were relegated to positions of less social and economic power. In Puerto Real, most people of American Indian or African heritage were unfree laborers on ranches, farms, docks, public constructions or as domestic servants. 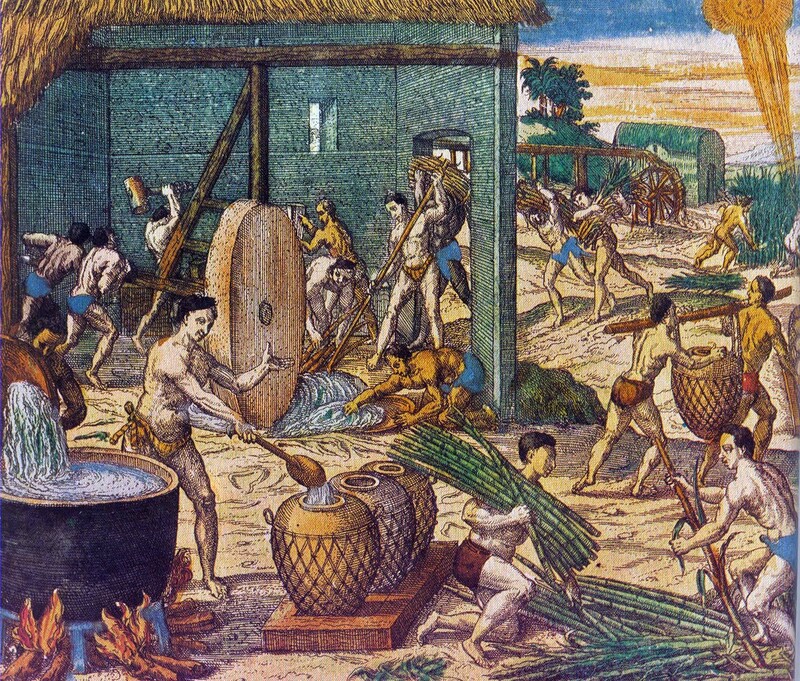 Archaeology has so far provided few insights into the life of these residents of Puerto Real, beyond their contributions to the domestic foodways of the community, and the documentation of their exploitation and decline. People of European origin controlled the social, political and economic hierarchies at Puerto Real, although a wide range of status and prestige was to be found within this group. Factors contributing to elite status in the community included pure Castilian background, membership in the founding group of Puerto Real, vecindad (official citizenship), holding office in the colonial administration of the town, having large land grants, being given an allocation (a repartimiento) of Indian laborers, and the presence of a Spanish woman in the household. All of these factors were furthermore associated with wealth. Households like these may have sustained a relatively comfortable, Spanish-appearing lifestyle on this remote frontier. They might have lived in a large, substantially-constructed, walled complex, with several rooms, tiled floors and drain systems. 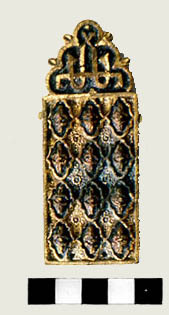 Household furnishing were European, probably of wood and leather decorated with ornamental brass tacks, escutcheons and inlay. Such households used ceramics and glassware from Spain and Italy, which were, later in the life of Puerto Real, supplemented by German and Chinese goods. Those with access to contraband trade – often the elite of the community – might also have acquired French, English and Portuguese items. At least some of the elite residents had horses. The presence of numerous, non-European household servants and possibly family members was reflected in the kitchens of Puerto Real’s Spanish households, where cooking was done more often than not in Indian or African-made pottery vessels. Elizabeth Reitz and Bonnie McEwan have shown that cooks of both Spanish and Amerindian origin were instrumental in shaping the emerging foodways of Puerto Real. The Spanish colonial diet in the earliest years of settlement was the result of a complex interplay among tradition, environment, preference, adaptation and cultural interaction. The archaeological data indicate that people were flexible and creative in the way they maintained ideal Iberian food preferences (ie; mammal meat) as they adjusted to variance in local ecological conditions. The colonists at Puerto Real ate a great deal more meat than their contemporaries in Spain, and were probably better-nourished as a consequence. They also incorporated unfamiliar local foods, such as turkeys, turtles, and manioc, developing a cuisine that was distinct from both indigenous American and Iberian diets, but having some traits in common with each. Residents of houses with many domestic servants undoubtedly had more leisure time than those without servants. 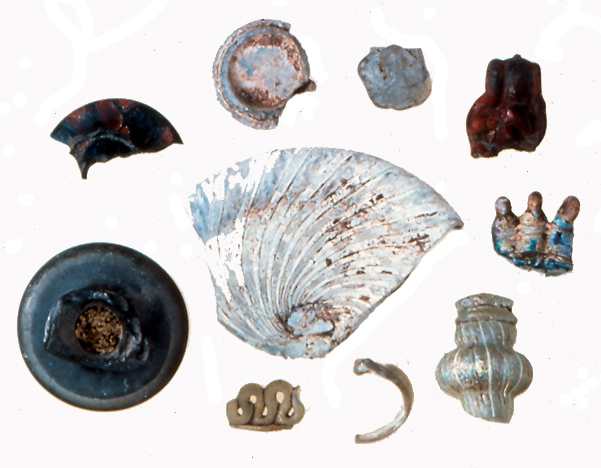 The archaeological record of Spanish households at Puerto Real has documented such items and activities as needlework and lace-making, books with ornate hardware and fasteners, gaming pieces, childrens’ toys, and a jaw harp. Less-privileged European residents might have an Indian wife or mother, be denied vecindad, practice a trade rather than farming or ranching, have few or no Indians allotted in repartimiento, and have a considerably more limited access to European goods. These residents are also under-represented in the archaeological study of Puerto Real, although the domestic portions of Locus 39 and the house excavated by Jennifer Hamilton and William Hodges at Bayahá provide a glimpse of non-elite European life. 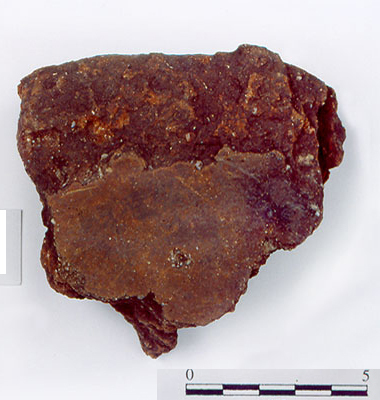 Tools were more frequent in these presumed lower-status household assemblages than at the other domestic sites of Puerto Real, perhaps reflecting participation in the trades. 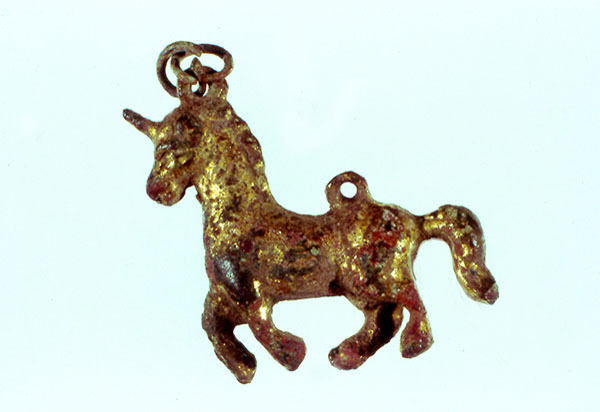 Ornaments, horse trappings and leisure items were quite rare.